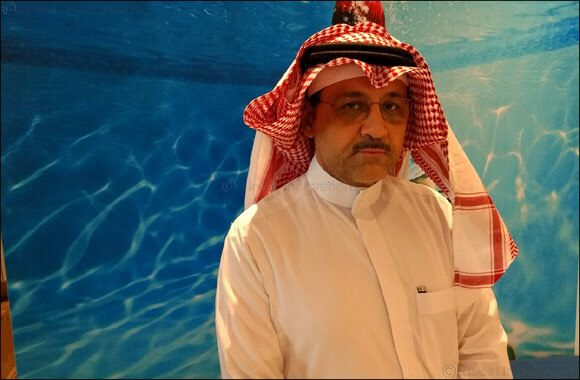 Saudi Arabia, 9 December, 2018: Lenovo, a global technology leader in driving Intelligent Transformation today announced the appointment of Emad Aldaous as the new Data Center Country Manager for the Kingdom of Saudi Arabia. In his new role, he will be responsible for growing Lenovo Data Center Group’s (DCG) business in the Kingdom, while aiding the company transform the data centre industry regionally. His sphere of activity includes building strong relationships with existing and potential channel partners and he will report to DCG Regional Director for the Middle East, Richard Wilcox. Lenovo is committed to being a top data center player in the industry, becoming the largest and fastest growing supercomputing company by 2020, and accelerating the pace of the data center innovation for customers. As a US$45 billion a global technology leader, Lenovo is enabling transformative business change through innovative technology called ‘Intelligent Transformation’. Lenovo’s data center portfolio spans servers, storage, converged and hyperconverged, networking, hyperscale, software and services.